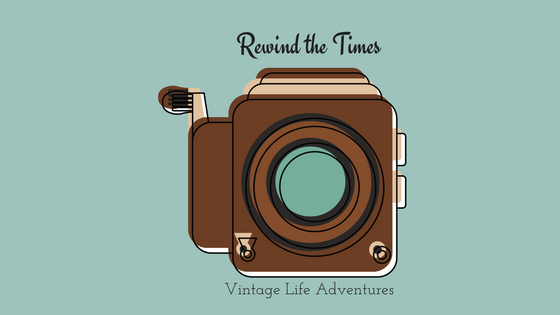 Rewind The Times – Page 2 – Travel to historical places and learn about historical figures and creating mixed media art with repurposed antiques. Vintage Valentines Through the Decades. Do you remember as a kid bringing a decorated shoe box with a slit in the top to school to collect your Valentines from your friends? Or maybe you had an art lesson where you cut out 2 hearts and sewed them together with pink yarn to create an envelope to collect your Valentines from each of your classmates during a class party? I remember doing both throughout elementary school and how much fun it was to pour through my pile of cards and treats reading each card signed personally by my friends. I loved how each one was so unique and how special they made me feel. This Valentine’s Day, I wanted to relive the warm and fuzzy feeling of sorting through all of those unique and quirky Valentine Cards and share them with you as we explore Valentines through the decades. First, let’s rewind history and explore where Valentine’s Day got its roots. Valentines Day dates back to the pagan holiday honoring Juno-the Queen of Roman Gods and Goddesses which took place on February 14th. The holiday also has it’s more well-known roots in the stories surrounding St. Valentine who was killed on February 14th and became a martyr for his faith. Later, during the Middle Ages, people in England and France also held a belief that birds started to look for their mate starting from February 14. But it’s the Victorians who made the holiday as we know it today. Valentines in the Victorian era were flat sheets of paper often printed with colorful illustrations with embossed borders. They were folded and sealed with wax so they could be mailed (5minutehistory). Valentines were so popular, the postmen were given a special allowance for refreshments to help them get through the exertions of the 2-3 days leading up to Valentine’s Day (5minute history). Let’s start off our journey through the decades with the romantic Victorians and early 1900’s. Raggedy Ann and Andy were a part of great childhood memories. I hope you enjoyed this trip down memory lane and I wish you a very happy St. Valentine’s Day!